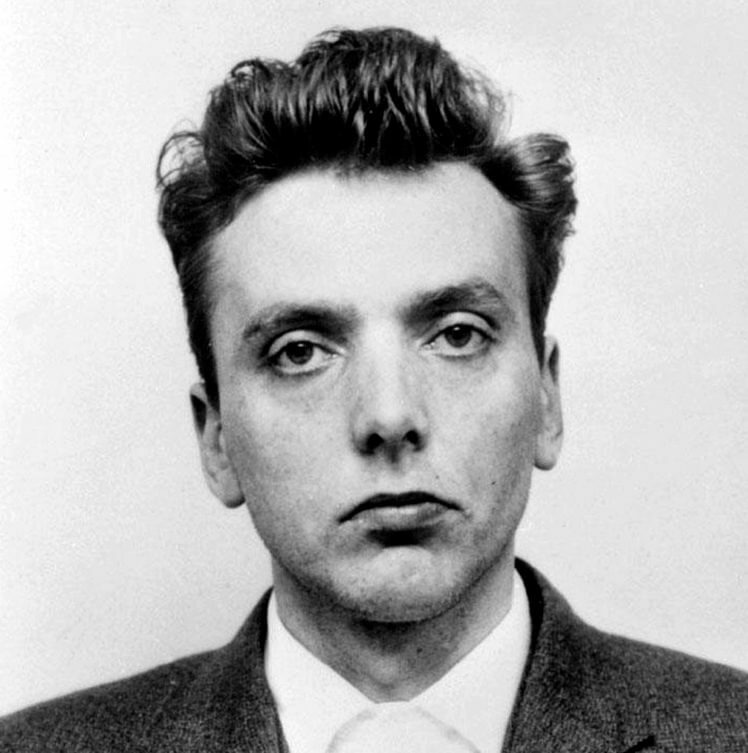 No music was allowed to be played at the cremation of Moors Murderer Ian Brady – despite a request from the child killer. Ian Brady had requested the fifth movement of Hector Berlioz’s Symphony Fantastique be played during the ceremony. 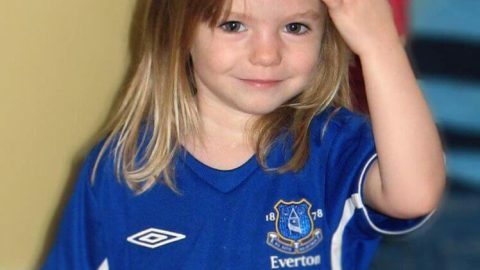 But the piece of music remained a contentious area between Brady’s solicitor Robin Makin and Oldham and Tameside councils. Both authorities has objected to the music feeling that no music ‘was preferable’. And the Chancellor of the High Court, Sir Geoffrey Vos, ruled in October that Brady’s remains must be disposed of with ‘no music and no ceremony’. In his ruling, he wrote ‘I decline to permit the playing of the fifth movement of the Symphony Fantastique at the cremation as Mr Makin requested. As the composer’s programme notes describe, the theme and subject of the piece means legitimate offence would be caused to the families of the deceased’s victims once it became known it had been played. ‘It was not suggested by Mr Makin that the deceased had requested any other music to be played or any other ceremony to be performed, and in those circumstances, I propose to direct that there be no music and no ceremony. 9pm – Brady’s body collected from the mortuary at the Royal Liverpool hospital by an appointed official from Tameside council and a pathologist who attended his post-mortem. Escorted by an unmarked police car with an inspector and sergeant from Merseyside Police, the corpse is transported by road to Southport Crematorium. Brady’s body does not enter any public area and it placed in a standby cremator. 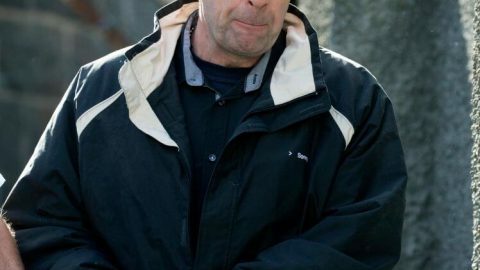 10pm exactly – The cremation begins in the presence of Brady’s solicitor, Robin Makin, the police officers, council officials and two crematorium workers. In accordance with a judge’s order no music was played, there were no flowers and no photographs were taken. Once the cremation is complete Brady’s ashes are placed in a biodegradable urn made of Himalayan rock salt. The weighted urn is designed to sink to the bottom of the sea immediately before dissolving over a few hours. The cremator undergoes cleaning by professionals. 12.45am – Brady’s ashes are handed to the Tameside council official and the urn is taken from the crematorium in the unmarked police car to Liverpool Marina. The urn is taken aboard a boat from the North West Police Underwater Search and Marine Unit accompanied by the council official and police sergeant. The boat immediately sets out to sea to an undisclosed location. 2.30am – Brady’s remains are jettisoned.